First allotment result has been declared for Joint Seat Allocation Authority (JoSAA) 2017. New Delhi: First allotment result has been declared for Joint Seat Allocation Authority (JoSAA) 2017. First round reporting for seat acceptance will begin from 29 June till 3 July. Online registration and choice filling for JoSAA was open till 26 June. 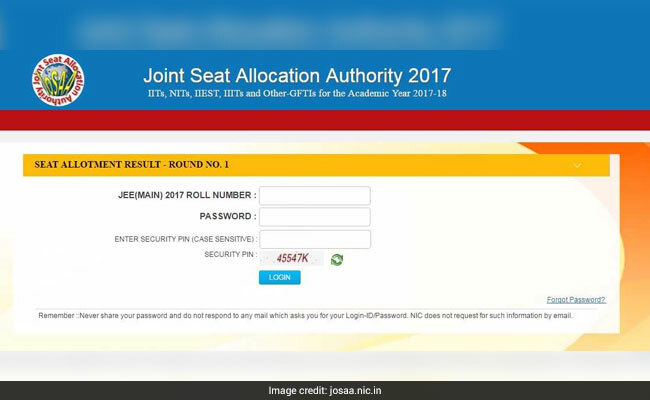 The Joint Seat Allocation Authority (JoSAA) 2017 has been set up by Human Resources Development Ministry (MHRD) to manage and regulate the joint seat allocation for admissions to 97 institutes for the academic year 2017-18. JoSAA 2017 is open for those candidates who have qualified the JEE Advanced 2017. Candidates who will be reporting at NIT Sikkim should note that for BTech admission another venue has been arranged by the authority at Siliguri, West Bengal. Hence candidates can choose either of the locations to report. In another update available at JoSAA web portal, National Institute of Foundry and Forge Technology (NIFFT Ranchi) has withdrawn Mechanical Engineering programme. 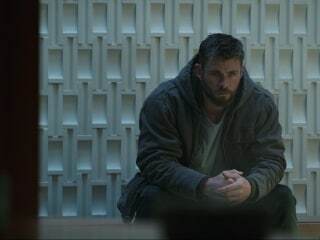 How to check JoSAA first seat allotment result? JEE advanced result 2017 was declared on 11 June. Based on JEE Main rankings, about 2.20 lakh top scorers given chance to appear in JEE Advanced 2017, out of which only 1.7 lakh aspirants registered for the exam. 10.20 lakh students had appeared in the JEE main exam this year.